Hibiscus Exclusif is the second shade I've bought from the Givenchy Le Rouge line. It was promptly purchased after I saw Temptalia's post that Givenchy was adding 12 new shades to this line. Seriously, I bought it within about two hours of seeing her post...I need to work on my impulse control, clearly. Givenchy Le Rouges are creamy, über pigmented, and have a beautiful semi-matte finish. Since I already knew that I loved the formulation of the Le Rouges, the only question was which shade to order. Givenchy used to be carried in a couple of my local Sephoras, but as new lines have been introduced, it seems that I only have access to Givenchy online. It's a real shame since Givenchy makes some beautiful products and I would love to be able to see more products in person before ordering. But, with Sephora's good return policy, there is not much risk if you order sight unseen. It's just a bit of an annoyance, really. As a brief aside, I love how luxe Givenchy packaging is! And I love the fact that the lipstick bullet is embossed with their design on the side, rather than on the top (like Tom Ford lipsticks) so it lasts while you use it. Touches like these don't necessarily justify the high price of the Le Rouge lipsticks, but it helps. Oh, and the top-notch quality of the lipstick itself doesn't hurt! 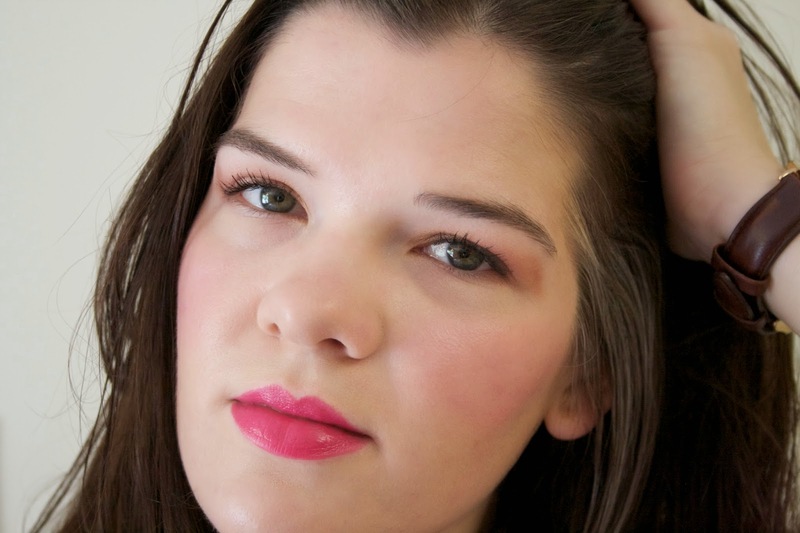 I'm in a bit of a pink lip phase at the moment, so I was immediately drawn towards Hibiscus Exclusif, which is described as a "muted neon pink." 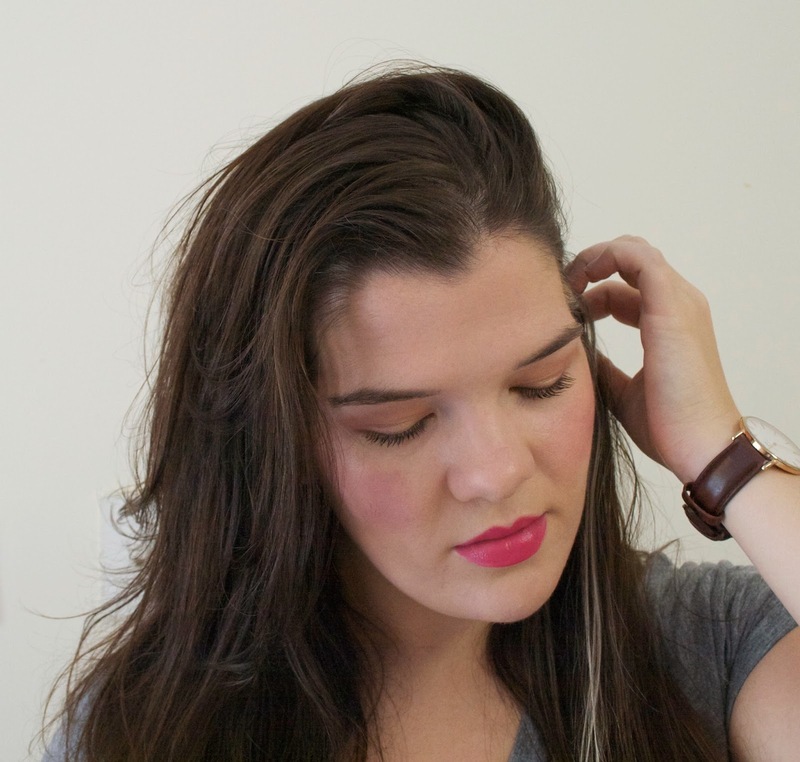 Muted and neon seem to be contrary bedfellows, so I was both confused and intrigued! In real life, (based on Hibiscus Exclusif) it seems that muted + neon = bright. Hibiscus Exclusif is a bright rose shade. It is undoubtedly beautiful, but I don't think I would use either of the descriptors 'neon' or 'muted' to describe it. 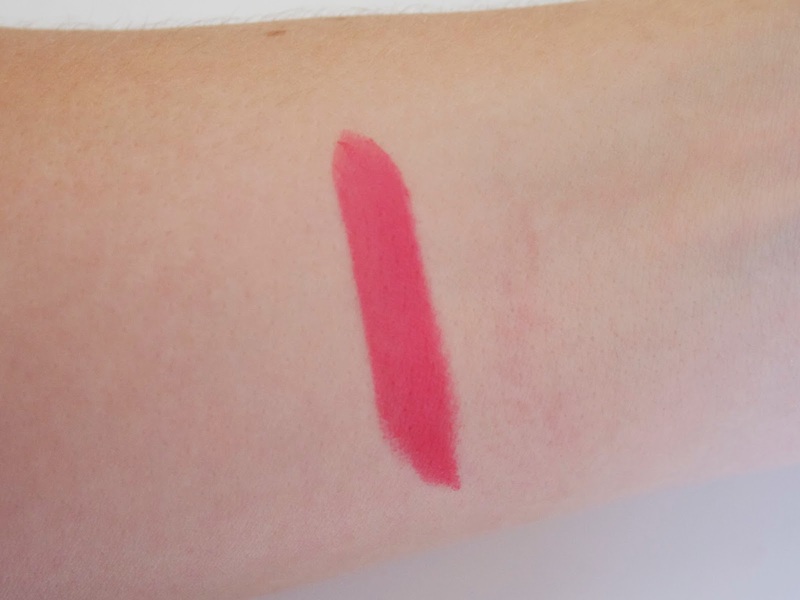 It leans slightly warm, making it a very wearable shade that would suit a variety of skin tones. Although beautiful, I'm currently on the fence as to what I think about Hibiscus Exclusif. On the one hand, it was expensive as far as lipsticks go and I don't think the shade is particularly unique. Maybe I should have chosen another shade (Magnolia Organza or Coral Décolleté, another new shade, perhaps?) On the other hand, I don't personally own another color like Hibiscus Exclusif. And the Le Rouge formula is absolutely one of the best formulas I've ever come across, so it's really hard to dislike! 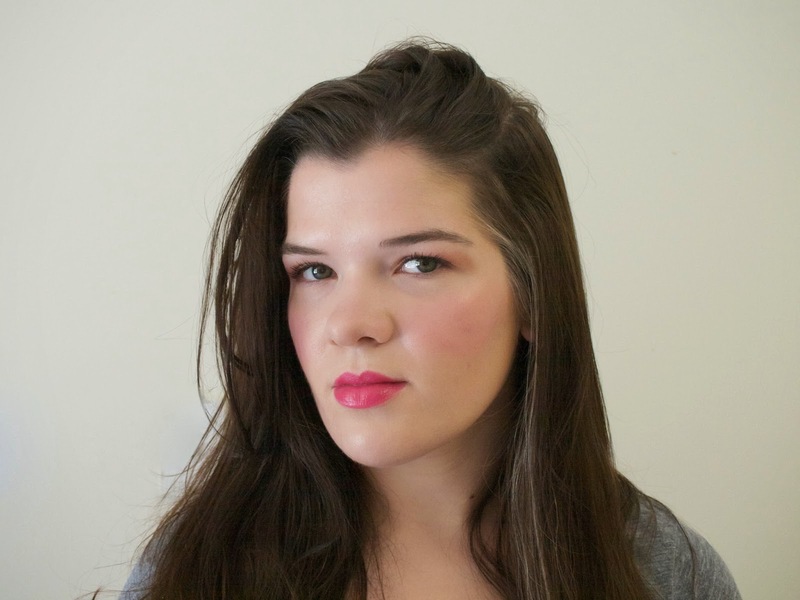 It really offers everything I could want in a lipstick: it doesn't make my lips dry out, yet it's not so creamy that you need a lip liner to stop it from migrating all over your face. Nor does it fade quickly or unevenly. It's truly an all-star line. Givenchy Le Rouge is available at Sephora for $36. 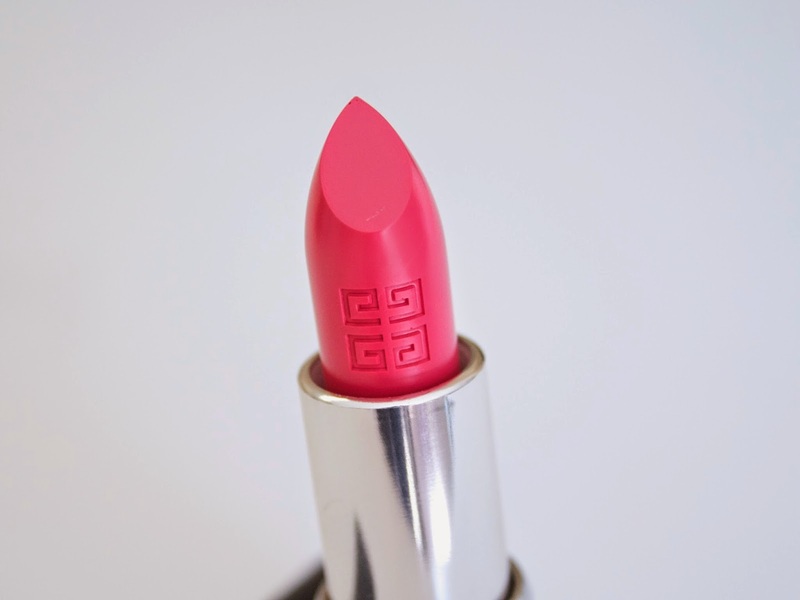 Have you tried any shades from Givenchy Le Rouge? What are your favorites?